The Boys' 4-Inch Nylon Trainer showcases the comfort needed to put in long hours in the pool and the durability to last swim after swim. Featuring Durable Double Layer 100% Antron® Nylon construction and a non-slip flat braided drawcord, the RSO2Y Boy's Nylon Trainer delivers a perfect fit in and out of the water. 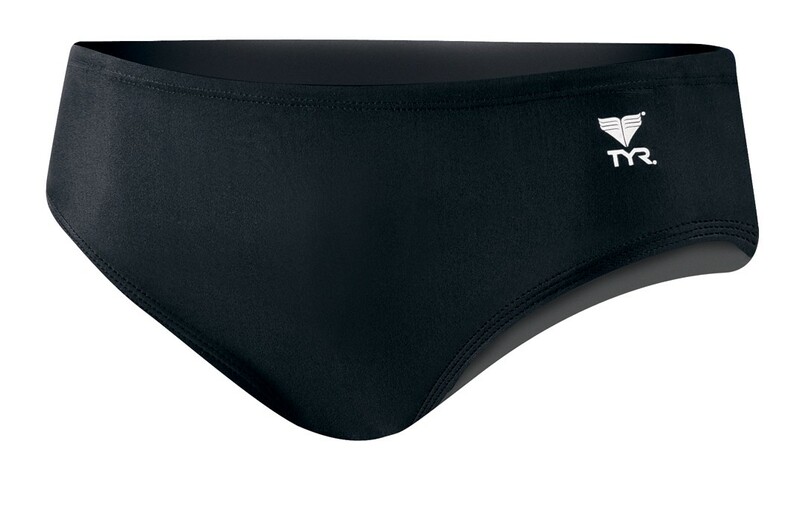 A perfect suit choice for Water Polo and practice, this swimsuit is built to last. Size is bigger for 24. Its for my 9yo boy. Hes skinny but couldnt fit into a size 24. Will need to upsize by 1 or 2 sizes.